Winery VARNA is a project of grape growers Grigor Grigorov – vine-grower and investor and Tsanko Stanchev – wine expert and oenologist with long term experience. It is a dream comes true of two friends from different generations but with the same attitude to the beautiful and valuable things in the life. 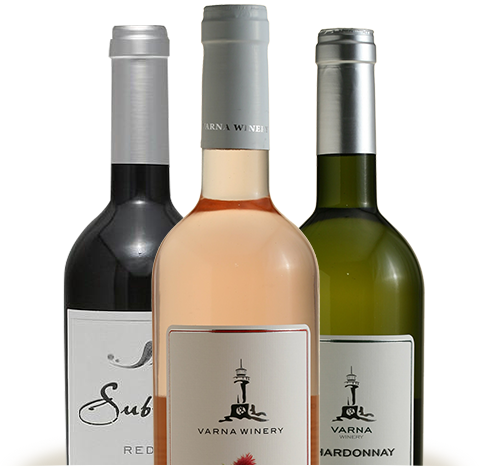 The name VARNA wants to revive the wine producing traditions in the region. 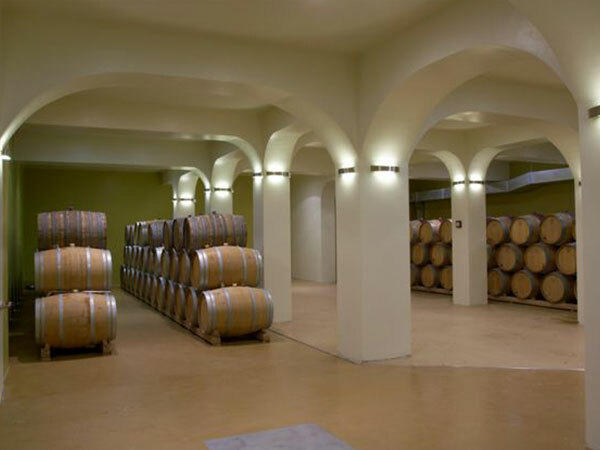 The winery is part of a complex for grape processing, production of wine and grappa, wine tourism with a wine tasting hall and a shop for wine and accessories. It is located 2 km from the beach, in the immediate vicinity of Albena, Balchik and Golden Sands resorts. “Varna Winery” is equipped with modern facilities for production of high-quality wines. The technology used is in line with the latest global trends, with focus on manual operations. The grape and wine are carefully and gently handled in the course of processing. This is the first place in Bulgaria, where the mashed grape and wine is transferred through gravity, without using pumps. This method supplements the gentle manual operations for making unique wines. 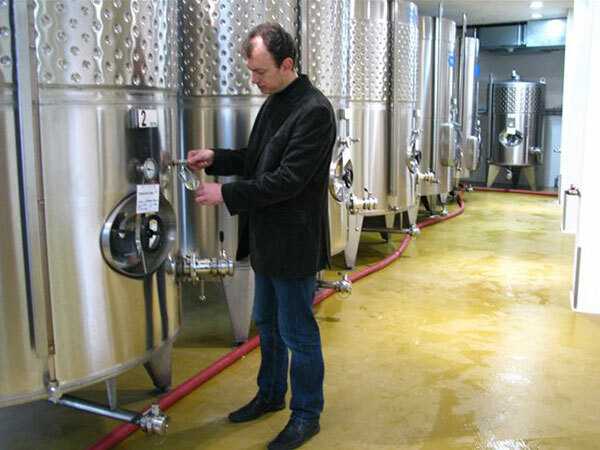 The technical improvements in the equipment of “Varna Winery” OOD, introduced in 2011 and 2013 with the support of implemented European projects under measure 123, made it possible to improve the bottling process by the introduction of Italian modern equipment and to process up to 300 tons of grapes from the winery’s own vineyards with controlled yield. A warehouse and a wine tasting hall was constructed with the support of projects implemented under the same measure, in order to meet the need of modern, rational and efficient production and to satisfy the demands with respect to wine tourism of tourists from the nearby resorts. The winery produces approximately 190 000 l of wine every year. The region is suitable for growing white varieties of grape, which determines the varieties of wines offered by the winery. The region is also favourable for some red varieties of grape. All premises are air-conditioned and the temperature is subject to continuous control during the entire technological process. Only stainless steel tanks and small French wine barrels are used. The products are sold primarily on the domestic market in Varna Region and along the Black Sea Coast in the form of bottled products. The region is favourable for growing white varieties of grapes, which is why white wines of varieties, such as Pinot Gris, Sauvignon Blanc, Chardonnay, Riesling, Traminer and Varna Muscatel, are predominant in the assortment list of the Winery. The range of varieties is also supplemented by the varieties of Viognier and Grüner Veltliner. The two types of rosé wines made of red varieties of grapes suitable for this region are also well-accepted – these are Pinot Noir and Sangiovese. The region is also favourable for growing Cabernet Franc. Two assortments of red wine made of grapes from controlled vineyards located in South Bulgaria are also produced. 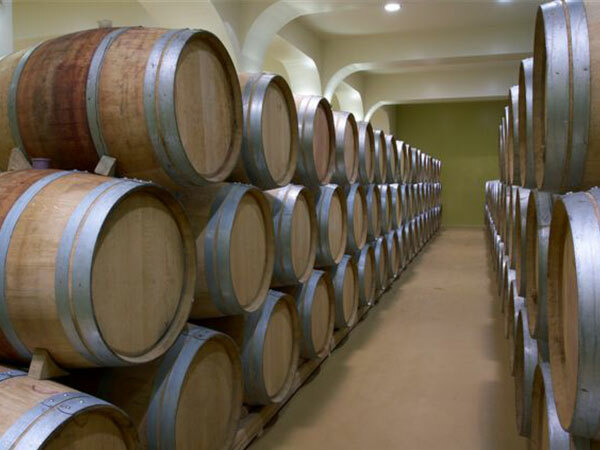 The approximately 190 000 l of wine produced is sold primarily on the domestic market in Varna Region and along the Black Sea Coast in the form of bottled products. We partner with almost all distributors of alcoholic beverages in the region of Varna and Dobrich. In addition, our products are also sold in Plovdiv and Sofia.